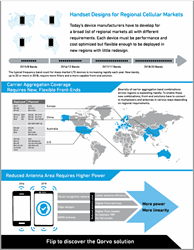 Qorvo offers 4G LTE handset solutions designed for regionally focused mid- and entry-tier devices. These cellular solutions offer the performance and size that OEMs require while remaining flexible and scalable for the broad world market. 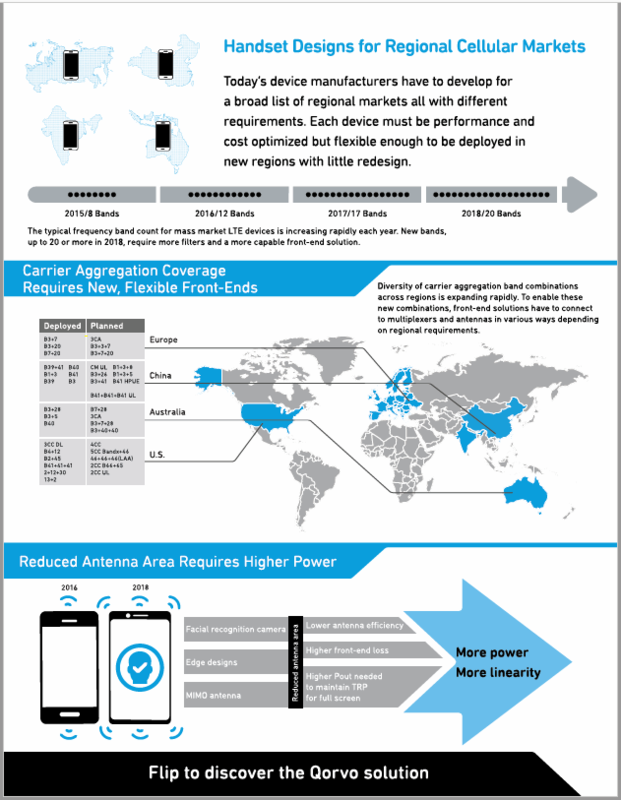 For more information on the RF Flex™ devices, download the brochure below.